Know what you're doing and just looking for the right app? Try TV Player. I recommend Private Internet Access. I've used them for years. They're consistently rated top by Lifehacker readers. Works on almost any device you could own. It's fast, private and secure. And they don't maintain logs of your activity. Thinking about getting a Fire Stick from Amazon (you should)? Already got yourself a Fire Stick (good job) and wondering what you can do with it? Well, if you're like me and you're trying to completely replace your aerial for the TV and take everything online, you've come to the right place. 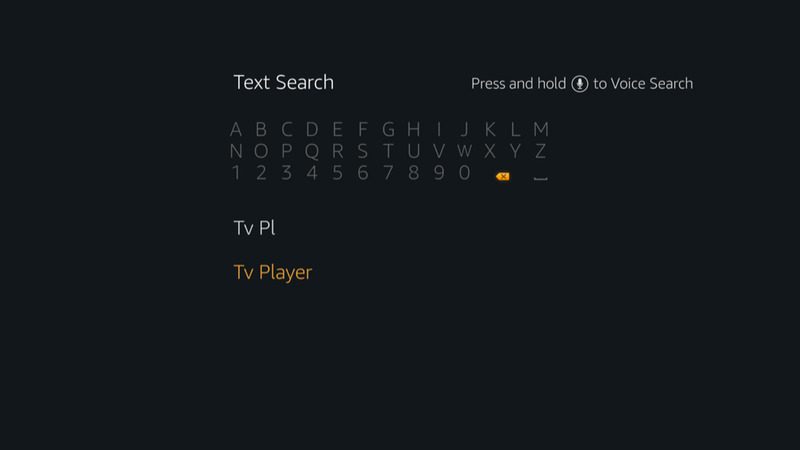 Getting live TV on your Fire Stick is pretty damn simple actually. 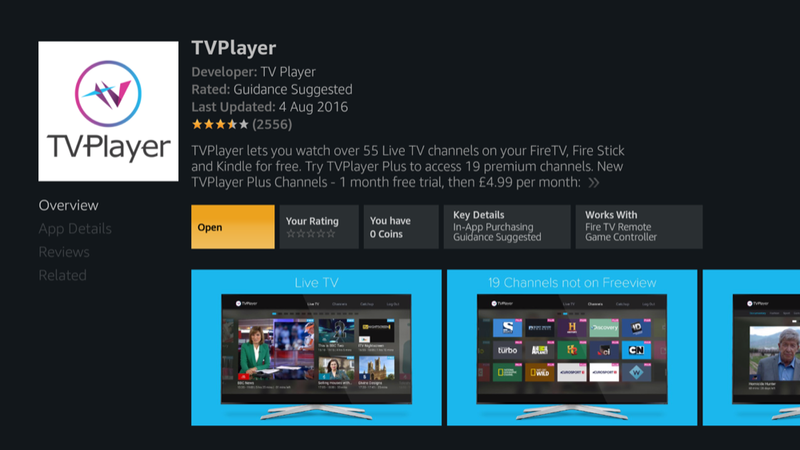 All you have to do is download the TV Player app from Amazon's store. 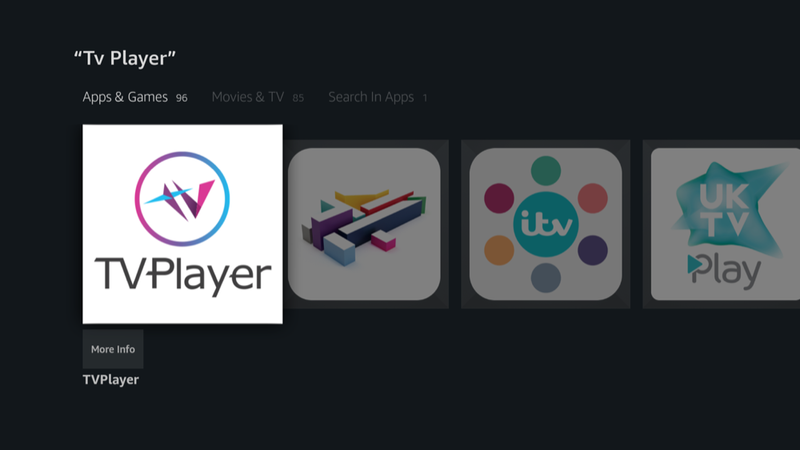 On the next screen, select the TV Player app (it's the large one in the image below). Download the app from the next screen. Once the download's finished, its button will say Open. Voila! 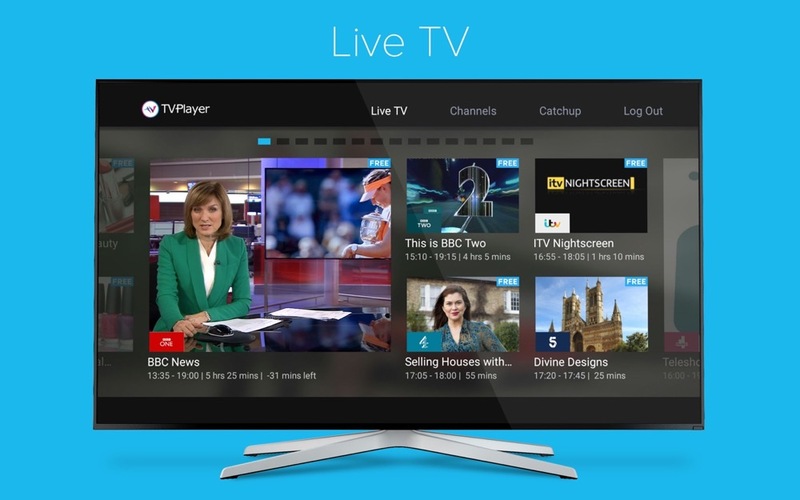 You can now use TV Player to watch live TV on your Amazon Fire Stick. If you get stuck, hit me up in the comments. Thanks! What would you like to read about next?